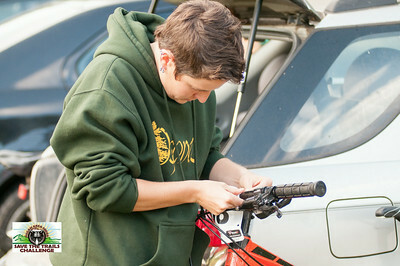 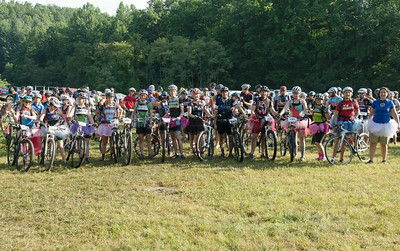 Prior to the ride, prep, and numbers put in place. 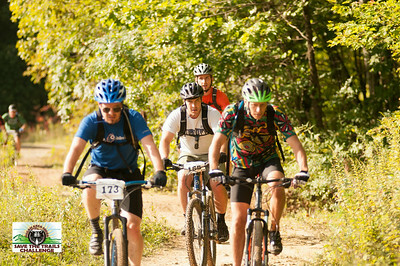 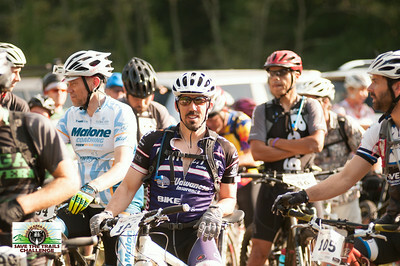 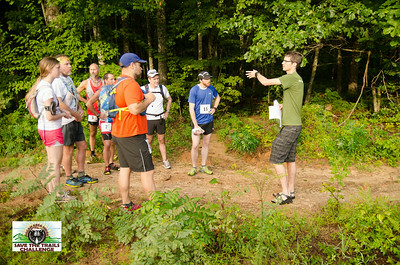 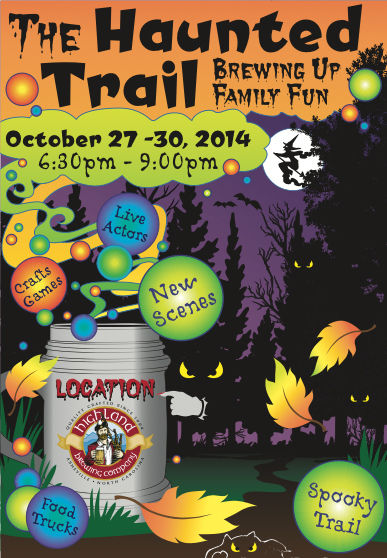 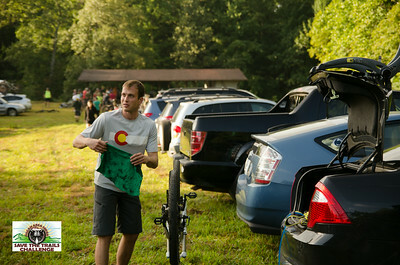 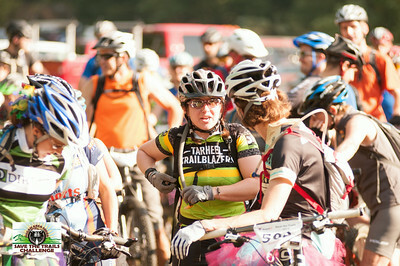 First timer at the Save the Trails Challenge. 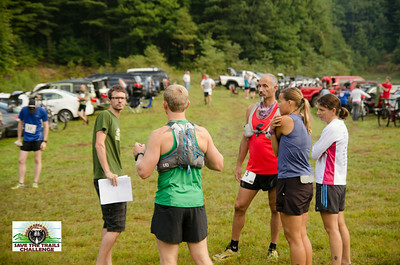 The runners go through the queue sheets. 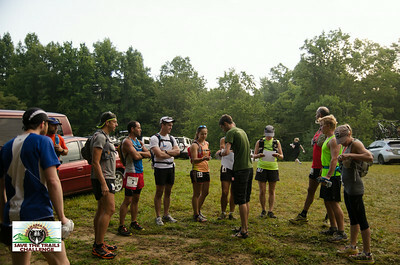 The Pre-Race meeting and handing out queue sheets. 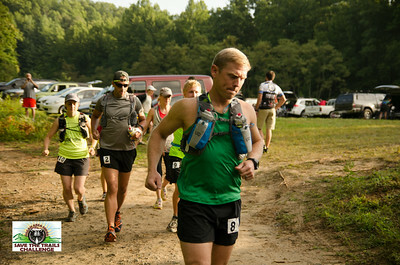 The Ultra Marathon runner's are on their way. 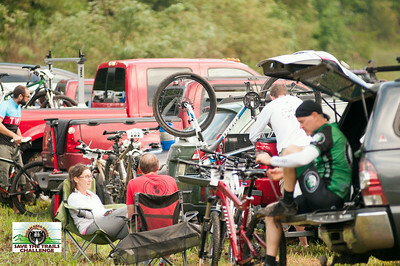 Borge Warner team in the house! 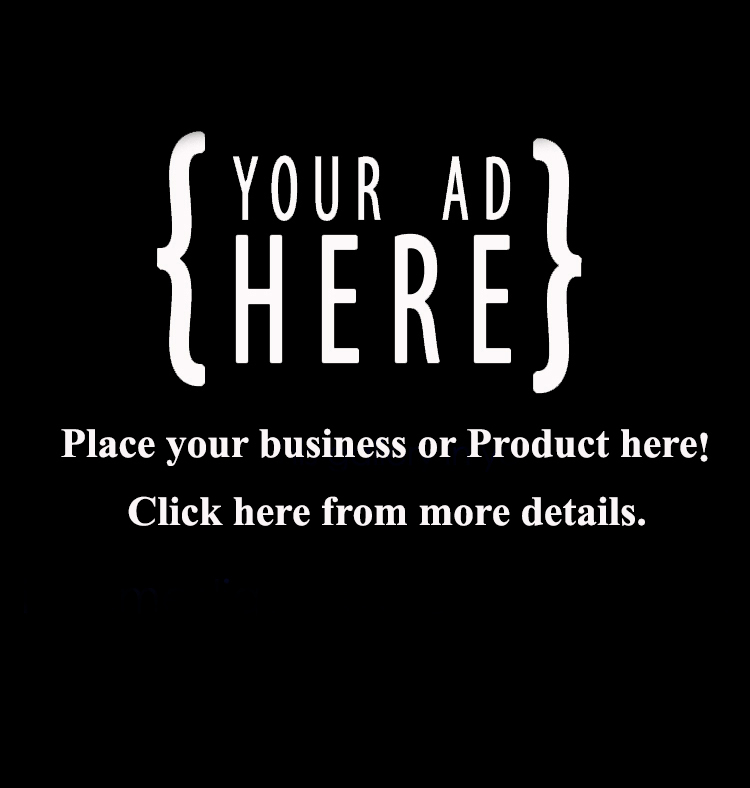 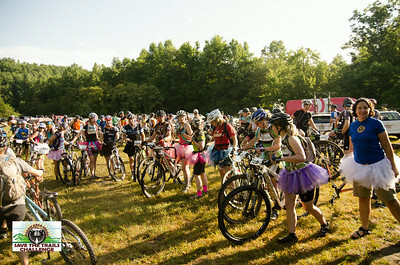 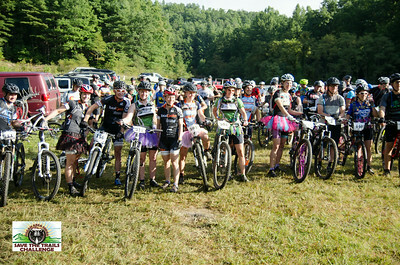 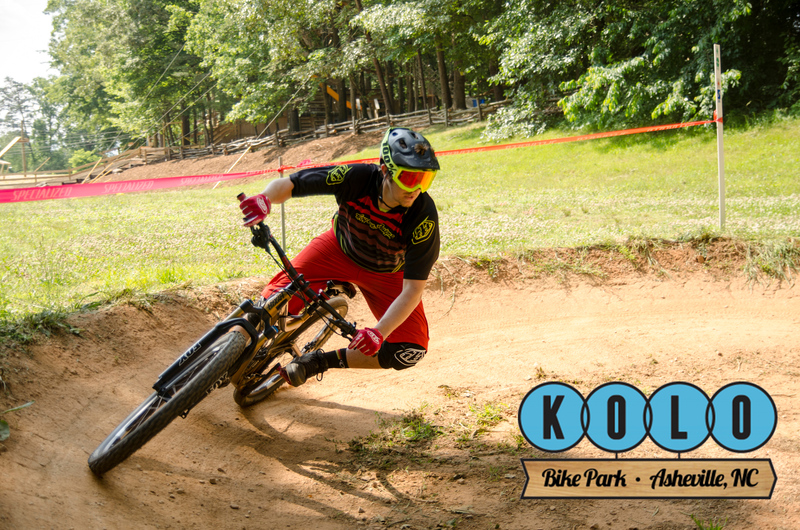 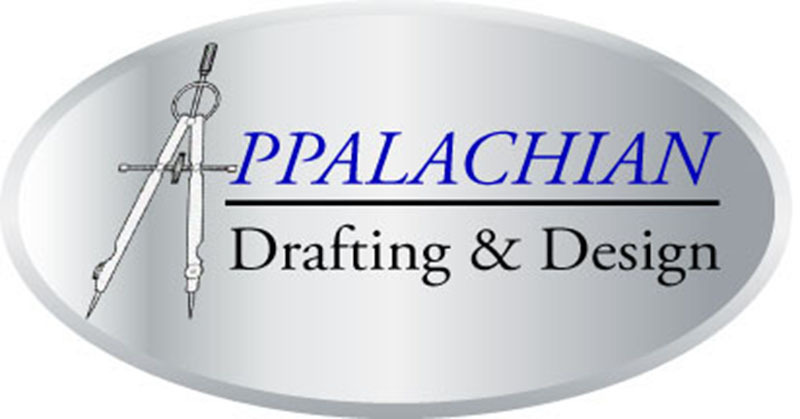 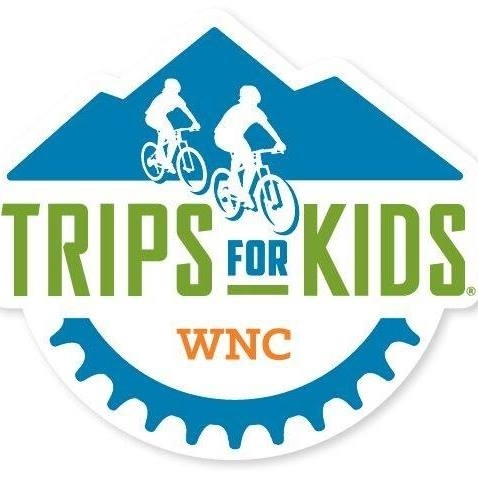 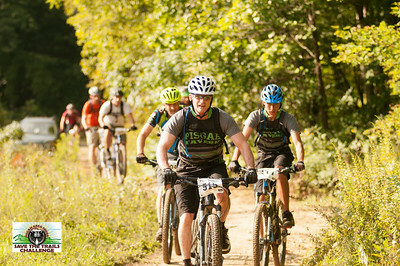 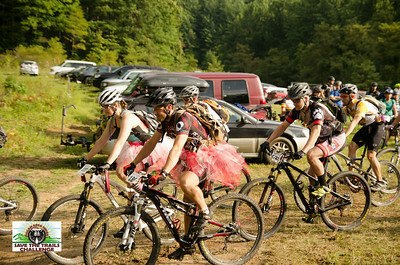 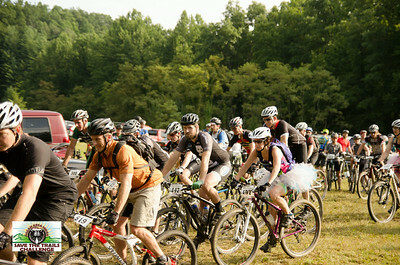 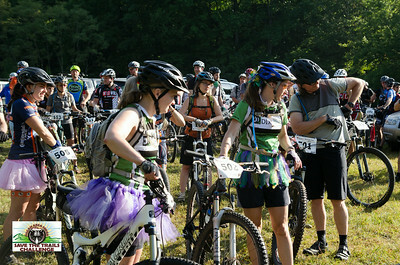 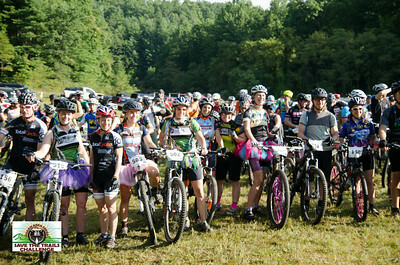 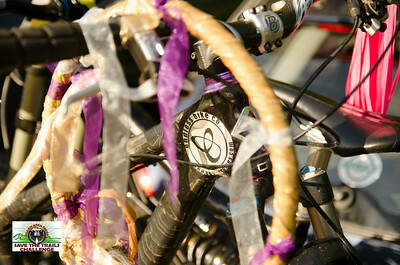 For every tutu worn by a rider, Endless Bikes company makes a donation to the Pisgah Area Sorba! 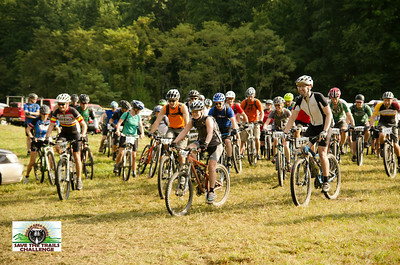 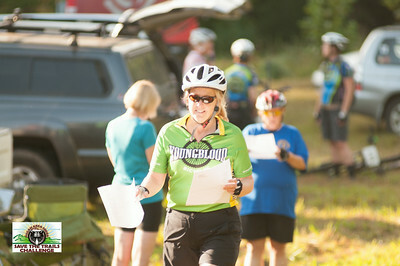 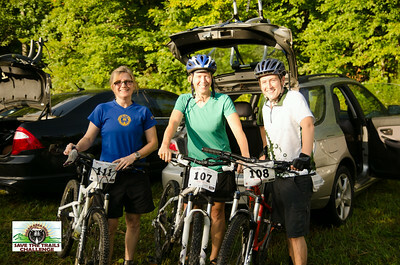 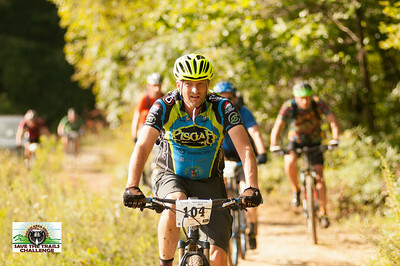 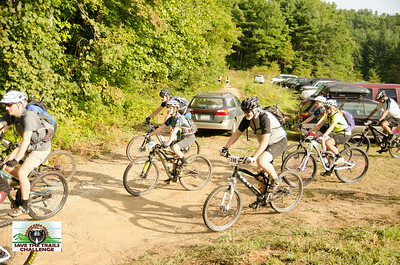 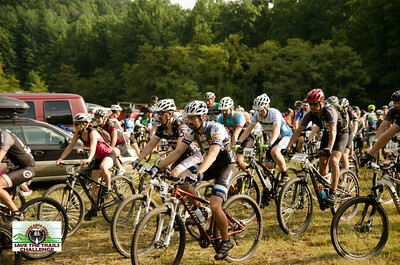 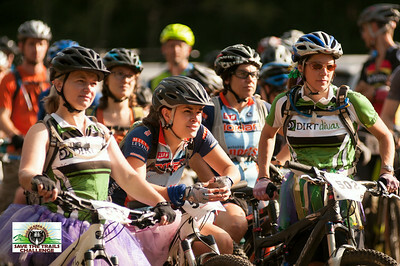 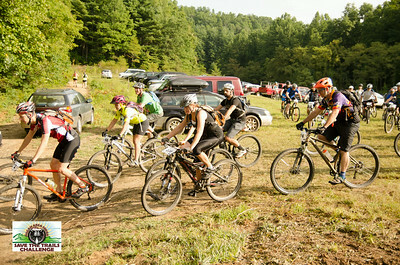 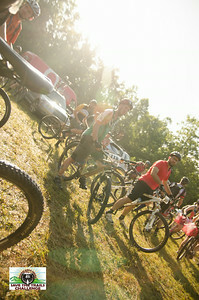 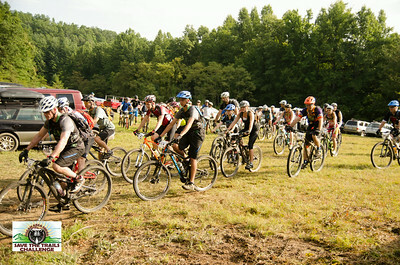 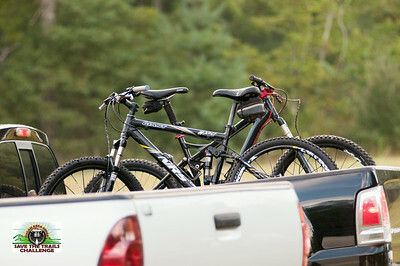 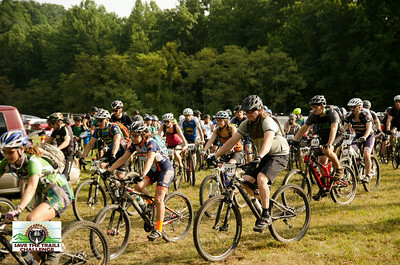 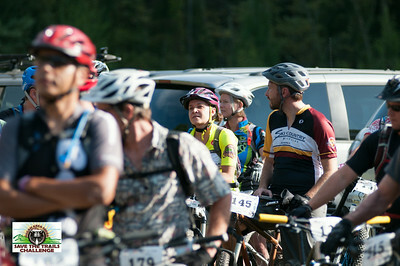 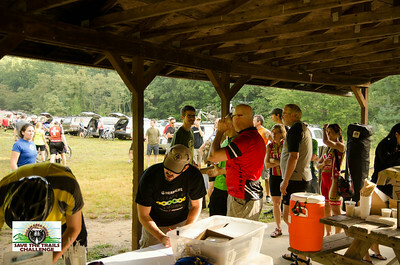 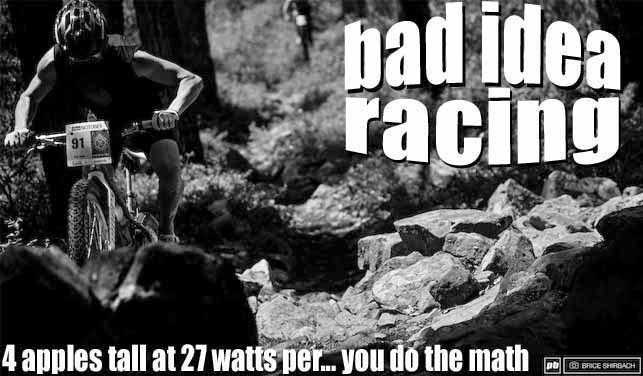 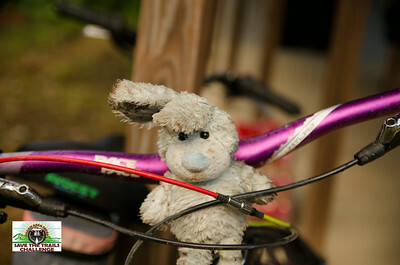 This year there were over 121 riders and 17 runners. 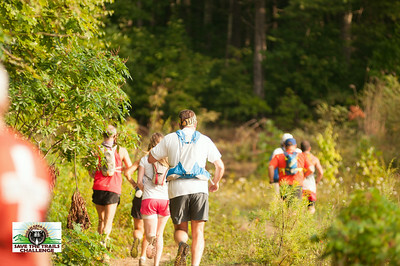 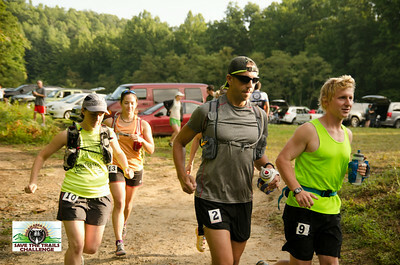 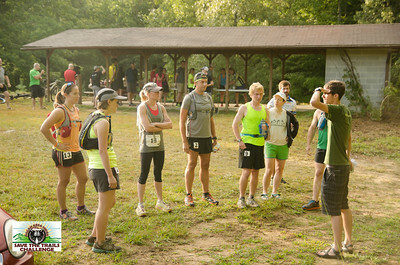 This is the 2nd year of having runners at the Challenge. 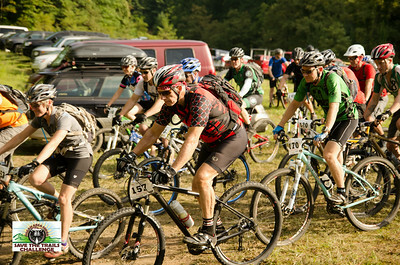 The next way on their way!